Tucson's trusted automotive repair shop. We are family owned and operated. 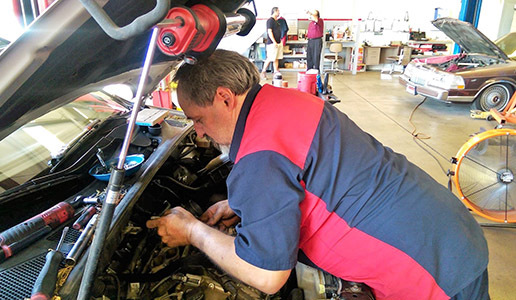 Our list of service range from auto maintenance, brakes, timing belts, suspension work, diagnostics, alignment, Evaporative Systems, Hybrids, and much more. 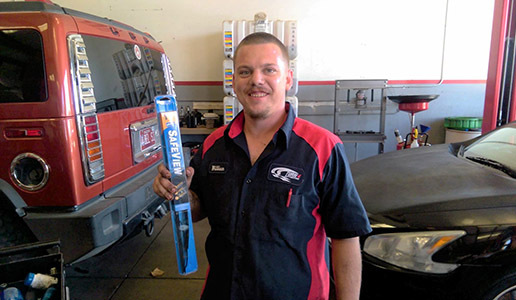 Come see why we are one of Tucson's most trusted auto repair facility. We specialize in both domestic and imported vehicles. 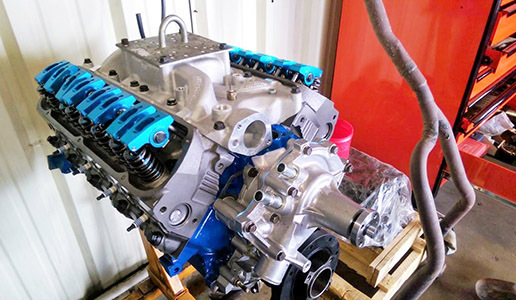 Give us a call at 520-449-8774 to ask us specific questions about your make and model! Read our hundreds of reviews that we have available online! 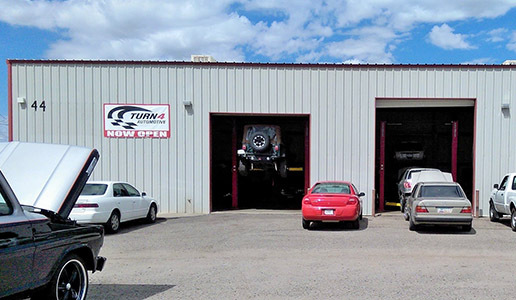 Come see why so many people chose us as their only auto repair facility in Tucson, AZ! 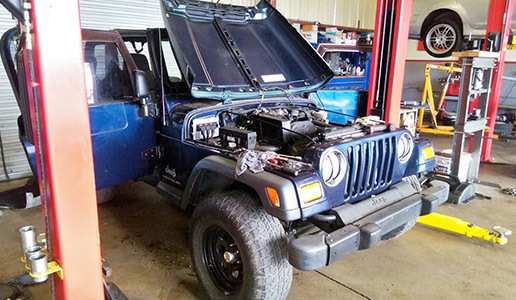 We Do It ALL- From Oil Changes to Engine Rebuilds. Read the list of services we offer. Don't see something you need? Give us a call and let our service advisor take care of your specific inquiry!